Apple Maps has been out for over two years, but it’s just finally completing its original mission to completely replace Google Maps in all of Apple’s products. 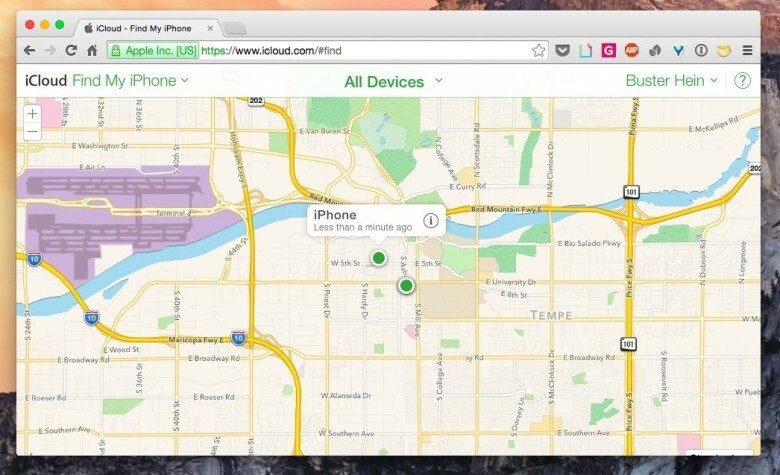 Starting today, iCloud.com users will see an online version of Apple Maps when using Find My iPhone instead of Google Maps. Apple started its transition away from Google Maps on iCloud.com earlier this year by replacing it with Apple Maps on the iCloud.com Beta site in July. The Find My iPhone app for iOS has been using Apple Maps since Apple introduced the new service with iOS 6, but Apple has still been reliant on Google for its web services until today. The introduction of Apple Maps in 2012 was heavily criticized by users due to the service’s horrible inaccuracies and missing information. The launch was so bad that Apple’s VP of Software, Scott Forstall, was fired after refusing to apologize for the botched launch. Apple has steadily built the platform into a solid Google Maps competitor over the last two years by gathering information from a number of sources. Apple pulls data from TomTom and other services to help create its maps, and it uses many different design cues from Google Maps. A big update for Apple Maps was expected to come with iOS 8, but it was reportedly pulled because of internal problems.